President Nelson, 93, succeeds President Thomas S. Monson, who passed away January 2, 2018. The new leader of a global faith of more than 16 million members has named President Dallin H. Oaks, 85, and President Henry B. Eyring, 84, to serve with him as his first and second counselors in the First Presidency, the Church’s highest governing body. 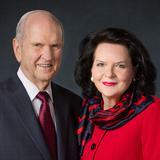 President Nelson also announced that M. Russell Ballard, 89, is the Acting President of the Quorum of the Twelve Apostles. Prior to his service as head of the Church, President Nelson served as a member of the Quorum of the Twelve Apostles since April 7, 1984. He was president of that quorum from July 15, 2015, until his call as the Church’s leader. An internationally renowned surgeon and medical researcher, President Nelson’s professional work included the positions of research professor of surgery and director of the Thoracic Surgery Residency at the University of Utah and chairman of the Division of Thoracic Surgery at LDS Hospital in Salt Lake City. President Dallin H. Oaks has served as a member of the Quorum of the Twelve Apostles since May 1984. He was president of Brigham Young University from 1971 to 1980, and a justice of the Utah Supreme Court from 1980 until his resignation in 1984 to accept his calling to the apostleship. President Henry B. Eyring served as a counselor to President Thomas S. Monson from 2008 to 2018 and to President Gordon B. Hinckley from 2007 to 2008. 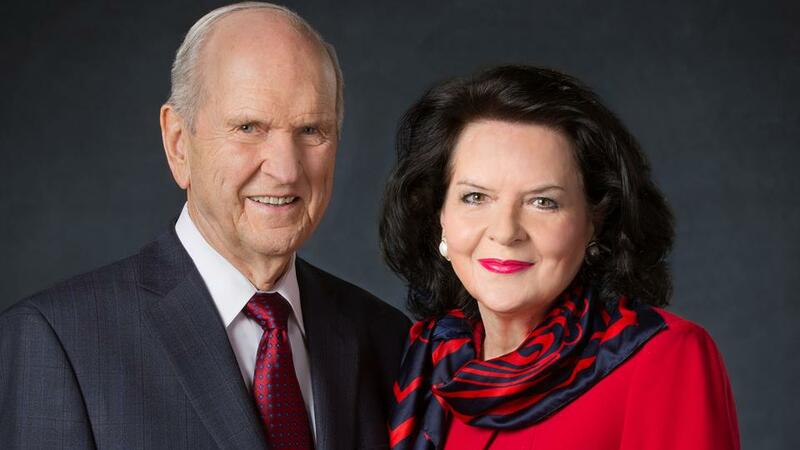 He was sustained as a member of the Quorum of the Twelve Apostles on April 1, 1995. Prior to full-time Church service, President Eyring was president of Ricks College in Rexburg, Idaho, from 1971 to 1977. He was on the faculty at the Graduate School of Business at Stanford University from 1962 to 1971. Acting President M. Russell Ballard has served as a member of the Quorum of the Twelve since October 6, 1985. In 1976 he was called as a General Authority Seventy. Prior to his call as a full-time Church leader, President Ballard had interests in automotive, real estate and investment businesses.